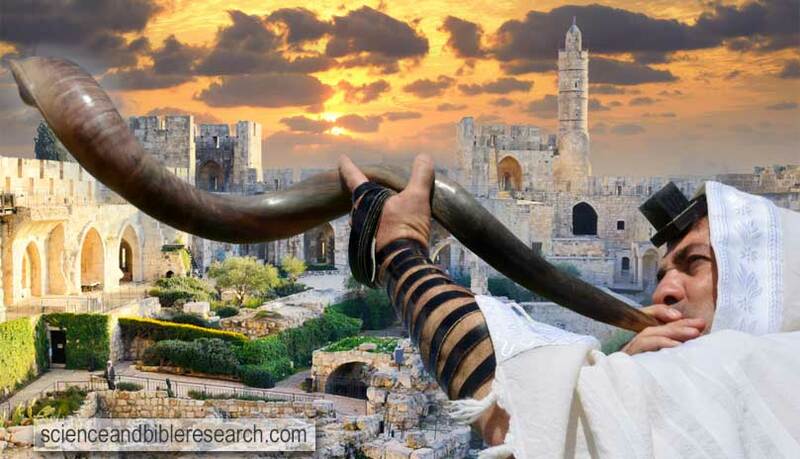 Mysterious man warns, "Woe, woe to Jerusalem!" A mysterious man named Jesus, the son of Ananus, disturbs the peace on the 14th of Tishrei (September 23 during Sukkot, the Feast of Tabernacles) in 63 AD by warning residents of Jerusalem of its approaching destruction. During this period in time "the city [Jerusalem] was in very great peace and prosperity." This false peace continued for 3.5 years until on April 27, 66 AD when procurator of Judea, Gessius Florus (appointed by Roman Emperor Nero), whips and crucifies 3,600 men, women, and children. Although he was severely whipped by the Jews and Romans "till his bones were laid bare," Jesus seemed to feel no pain and "at every stroke of the whip his answer was, "Woe, woe to Jerusalem!" Jesus continued his dire message for seven years and five months up until the day of his death: "A voice from the east, a voice from the west, a voice from the four winds, a voice against Jerusalem and the holy house, a voice against the bridegrooms and the brides, and a voice against this whole people... Woe, woe to Jerusalem!" The Holy Spirit-inspired writers of both the Old and New Testaments frequently pronounced woes against rebellious Jerusalem (Jeremiah 13:27, Matthew 23:29-38, Jude 1:11, Revelation 8:13, 12:12) in addition to making references to the four winds (Jeremiah 49:36, Ezekiel 37:9, Daniel 7:2, Zechariah 6:5, Matthew 24:31, Revelation 7:1). Two years earlier, successive Blood Moons (i.e., Total Lunar Eclipses) were seen in the skies above Jerusalem on March 24 (during Passover, the Feast of Unleavened Bread) and September 18 (during Sukkot, the Feast of Tabernacles) in 61 AD. Seven years after Jesus, the son of Ananus, began to prophesy, his admonition would come to pass on August 31, 70 AD with the total desolation of Jerusalem along with the destruction of its 3rd (Herod's) temple by the Romans.